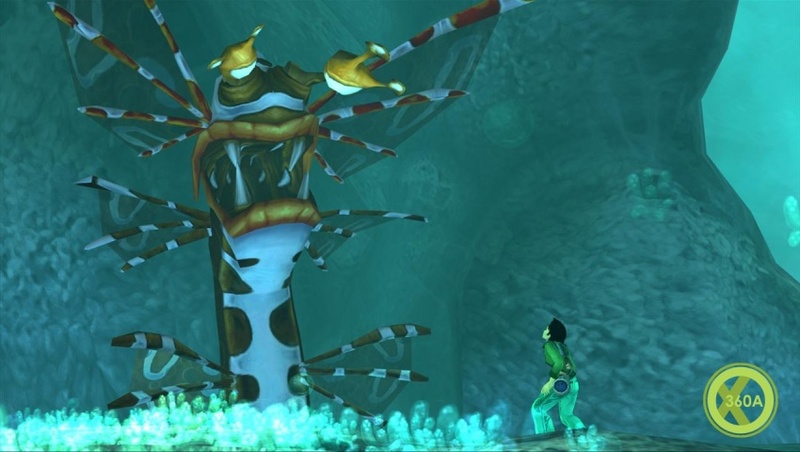 Beyond Good and Evil HD Coming to Xbox Live Arcade! Ubisoft has announced that Beyond Good & Evil will be coming to the Xbox Live Arcade next year with 1080p HD visuals. This HD version will come with revamped character models, overhauled textures and a remastered soundtrack. And of course, there'll be achievements. 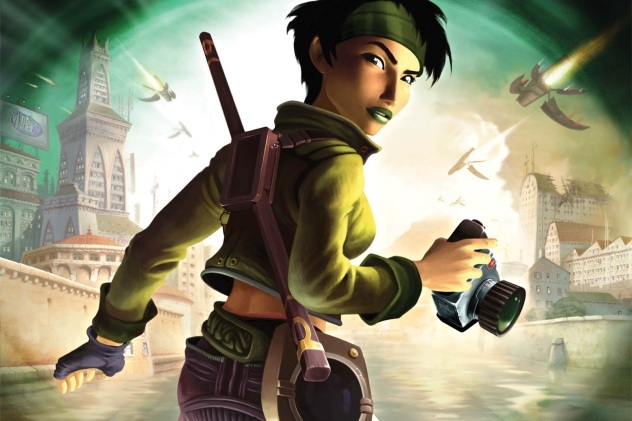 Developed by Rayman creator Michael Ancel, Beyond Good & Evil starred the sassy Jade, a young freelance photographer whose homeland of Hlllys is attacked by a malevolent alien race known as the DomZ. Jade's photgraphy and reporting skills are put to the test when she's called up to expose a huge conspiracy and help bring the war between the people of Hillys and the DomZ to an end. No price or specific date has been announced for Beyond Good & Evil HD other than a release window of 2011. Is anyone else looking forward to this? 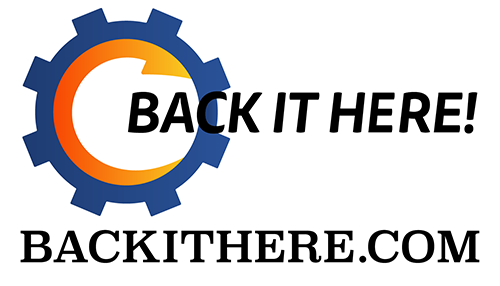 Also a few new details as well. 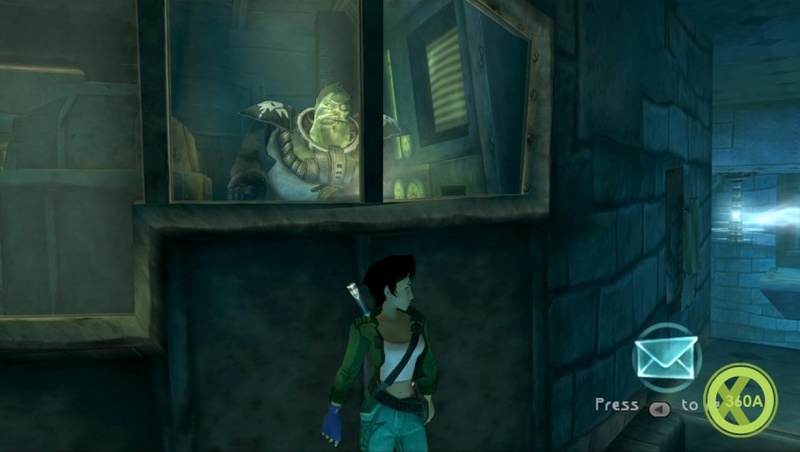 Ubisoft Shanghai is working on overhauling Beyond Good & Evil, redrawing the textures, upgrading the character models and improving the water and shadow effects to bring the game up to date after seven years since its original launch. Ubisoft is remastering the entire game in 1080p HD with the original soundtrack being re-done in 5.1 audio makes the prospect of the game even more enticing. 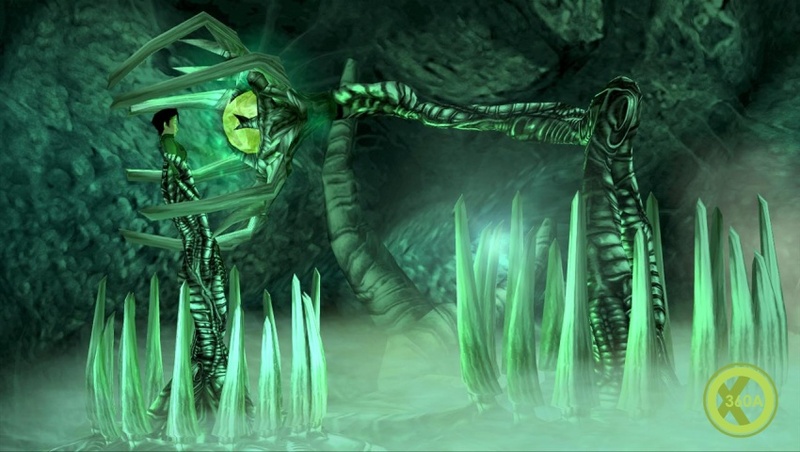 Beyond Good & Evil HD is slated to arrive in 2011 on XBLA. Beyond Good & Evil 2 meanwhile is underway at Ubisoft Montpellier, although a release date has still to be confirmed.